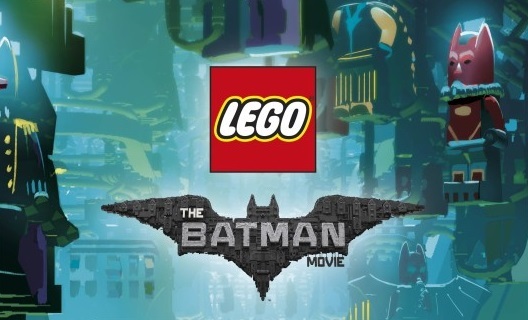 Currently churning up a stellar performance at the Box Office is The LEGO Batman Movie; a film that combines two of our very favourite things – LEGO and Batman (and Will Arnett's voice, if we're being honest). 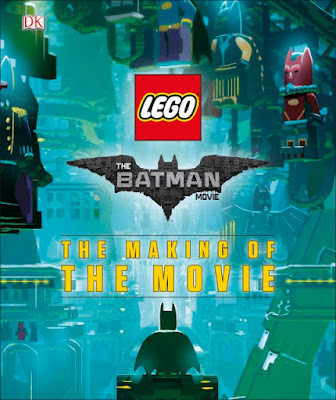 As well as seeing the movie and collecting the LEGO sets, kids can now plough into both the world and the making of the film with these companion books from DK. We take a look. DK have pushed the boat out for their LEGO Batman Movie tie-ins, and we were sent a range of books to cover all ages, abilities, and interests. We've been taking a look at two short story books designed for children currently learning to read, the Ultimate Sticker Book, The LEGO Batman Movie Essential Guide, and the whopping great 'Making of the Movie' book. 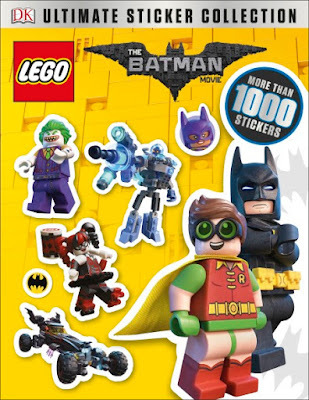 All are full colour, hardback (with the exception of the sticker book, obviously) publications, fully licensed from LEGO and DC Comics. These two are short picture-story books designed to help kids get to grips with reading. 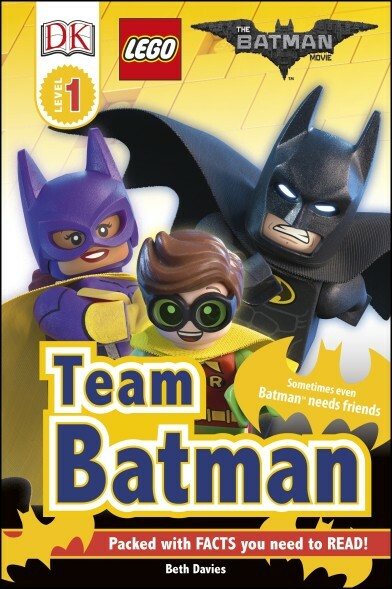 Team Batman is aimed at children who are only just learning to read, while Rise of the Rogues is for those who have learnt and need some easy-going practice. Team Batman is a mere 20 pages long, and Rogues stretches it to 40, with each page of both being packed with images and colour. As well as simple stories with short sentences that the wee ones can easily read, the books also contain quizzes, a glossary of terms and characters, and also notes for parents on how best to read and use the books with your children. Good God, this thing is filled with stickers... more than 1000 to be exact. 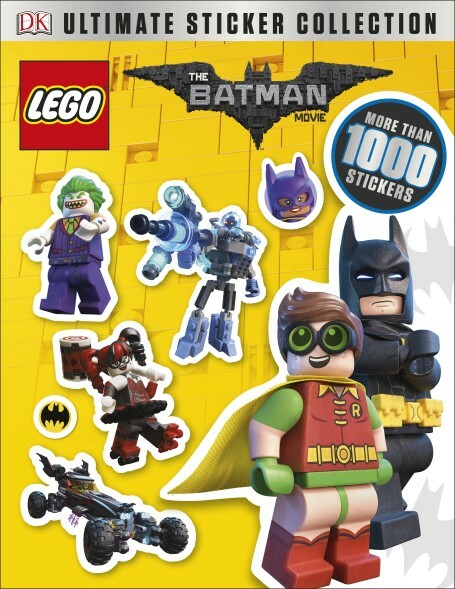 All the film's characters, and pretty much all of the accessories, props, vehicles, and scenes are covered by the wealth of sticky images, and kids can flip through the pages to find the correct stickers for the right places, or just use them to redecorate their bedrooms. 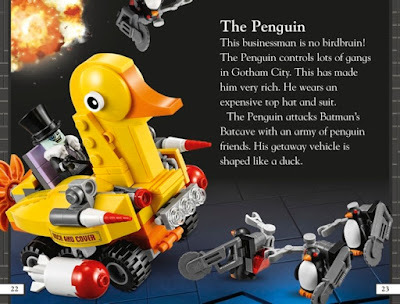 We love sheer wealth of choice with this, and also the LEGO-esque way you can assemble a picture of the Scuttler by finding the various parts throughout the book. Tonnes of fun right here. 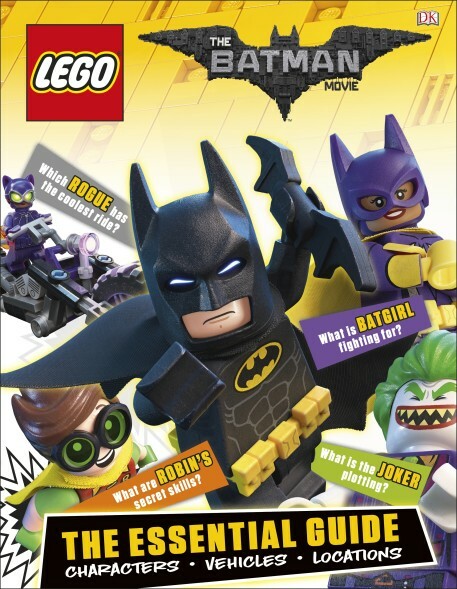 This book is 60 plus pages detailing all the characters, locations and vehicles that appear in The LEGO Batman Movie, with a great dollop of humour thrown in too. Each page gives a bit of background into what we're looking at, from what Bruce Wayne gets up to alone in Wayne Manor, or how and why Batman looks after Robin. But it also serves as probably the most detailed catalogue for the purchasable LEGO Batman sets. 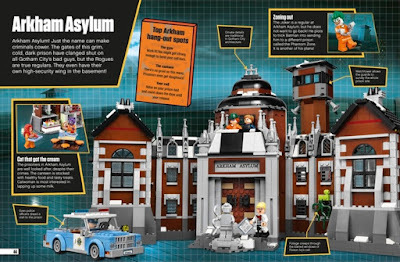 Each set gets a decent run-down, along with the minifigures included, while wrapping it all up in the story of the film and the other builds that you're not able to buy (such as the huge model of Wayne Manor – hint hint, LEGO). The book is also a good visual guide for younger kids who might not be able to keep up with the film itself, pointing out who everyone is and what their relationships are. Just be prepared to get a lot LEGO set requests after reading it with your kid! This is the daddy. This is a huge 200 page hardback book designed both for kids and also for adults who would like to learn how the film was made. There is still a lot of detail about the characters and vehicles, but highlighted with heavier text and more info about how the creators put it all tougher. It's a pretty fascinating read (and it is definitely a book to read, not just to look at), and features concept art, production stills, and various renders of the movie being put together. Guess what? The film isn't made from LEGO but rather CGI LEGO assembled in a computer! What?!? We know, right. This is a great book for anyone who enjoyed and has an interest in the film, be they eight or 80.